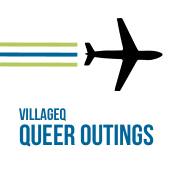 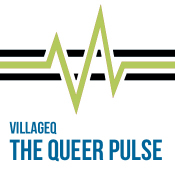 VillageQ is a community website welcoming members and allies of the LGBTQ community as we celebrate, support, and explore our collective queer family experiences. 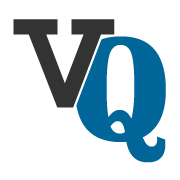 We also moderate comments with these guidelines in mind. 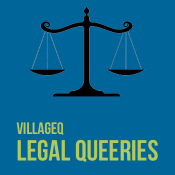 If you have questions about them, or see content or comments you think runs afoul of them, please do let us know.